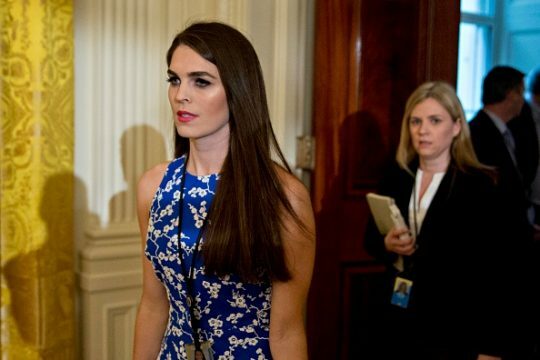 Hope Hicks will officially become White House communications director after holding the position on an interim basis. 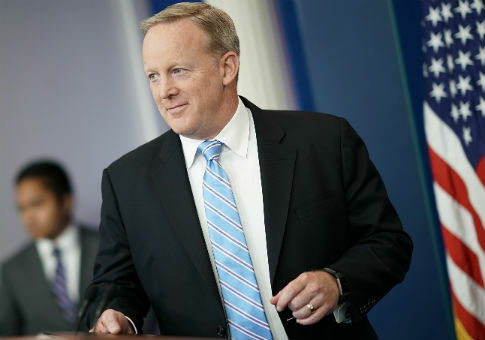 Former White House press secretary Sean Spicer has signed with a prominent speakers agency and will hit the paid speech circuit in his post-Trump administration life. 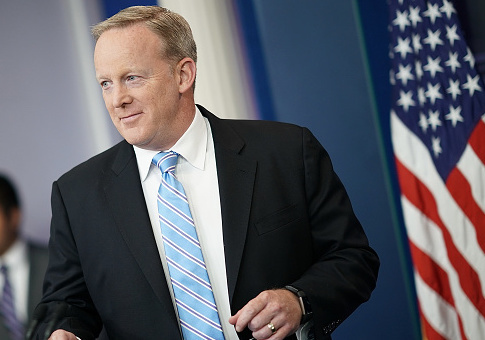 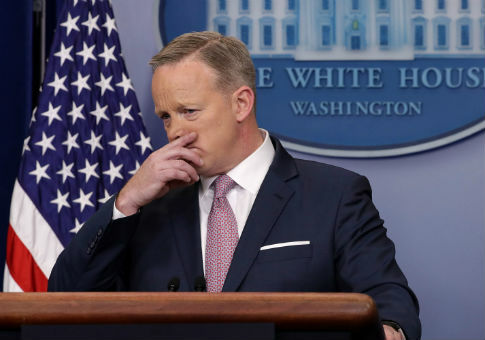 The White House has confirmed that former press secretary Sean Spicer is officially leaving on Thursday and that it will throw a “farewell party” for him. 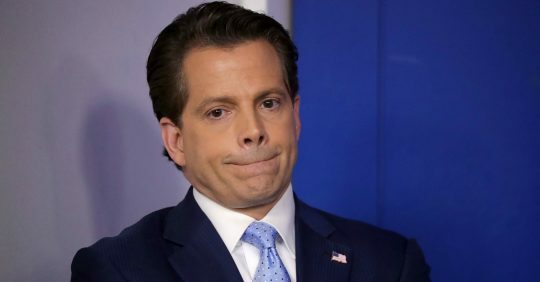 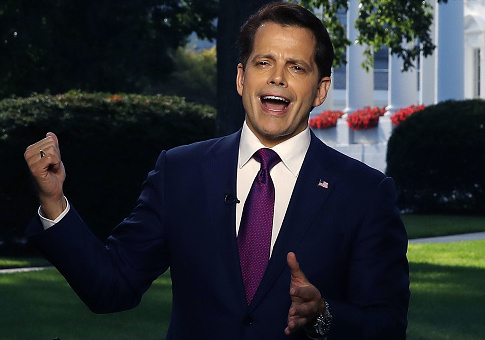 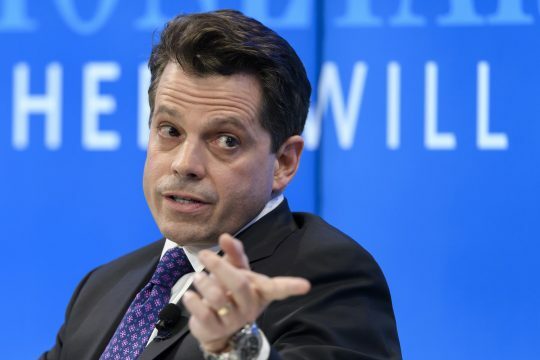 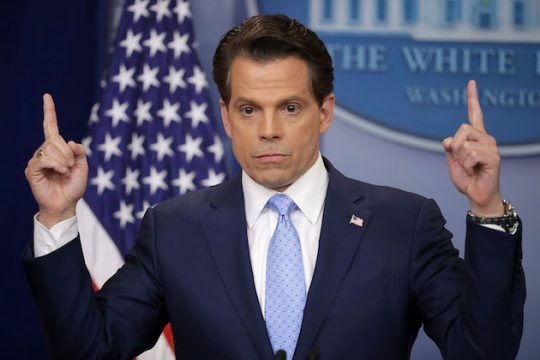 Former White House communications director Anthony Scaramucci said top White House strategist Steve Bannon and former Chief of Staff Reince Priebus were responsible for “60 percent” of leaks in his estimation.